Xiaomi Mi 9 SE - Special Battle Angel Edition! Xiaomi is making planes for Mi 9 SE and this new generation phone SE is going to rock in the market. 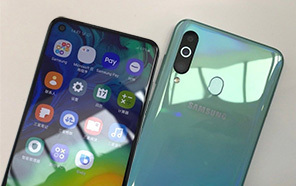 The smartphone received a 5.97 inches AMOLED screen with Full HD + resolution and a water drop notch for the front camera. 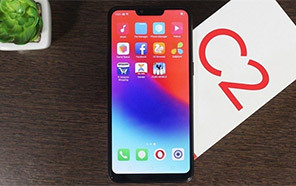 Despite the presence of these specs, Xiaomi MI 9 SE is the first smartphone with the Qualcomm Snapdragon 712 SoC chipset, which the company claims is powerful enough to handle the work of 99% of customers. 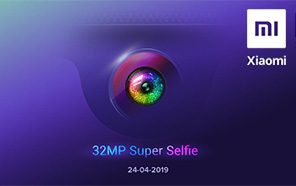 The Xiaomi's MI 9 SE is coming in two variants, as noted, the basic model comes with 6GB of RAM and 64GB of internal storage and the second model comes with 6GB of RAM and 128GB of internal storage. 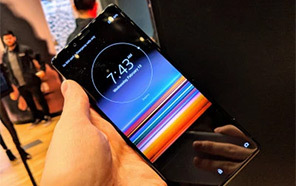 Xiaomi MI 9's runs on the latest operating system Android v9.0 pie with a pre-installed MIUI 10 interface. USB Type-C port and a 3070 mAh non-removable battery with Quick Charge feature is given in the MI 9 SE by Xiaomi that charges the phone in just 40 minutes or maybe in less time. Other important feature includes NFC, the game turbo booster and the infrared sensor that control all your electrical devices easily. Xiaomi 9 SE has got Corning Gorilla Glass 6 protection which protects the phone from all type of scratches. At the back panel you got a Triple camera setup 48-MP Sony IMX586 main lens in Xiaomi MI's 9 SE which captures amazing photos like DSLR camera. The front-facing camera is 20 MP with plenty of Beauty filters that capture nice photography for you. MI 9 SE is pretty decent smartphone which is going to make its name in the Pakistani market. 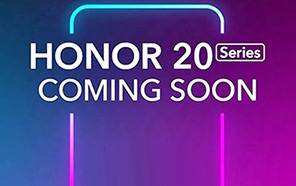 In china its sale will start from February 26 2019. 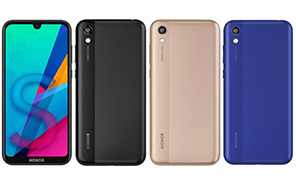 At last we can say that 9 SE will be the best handset with all the latest specifications which is offered in the Blue, Violet, and Black colors. If you want phones at economical price than this brand is best but if money is not concern Samsung is also great. Disclaimer. 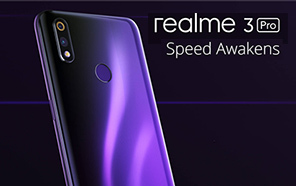 Xiaomi Mi 9 SE price in Pakistan is updated daily from the price list provided by local shops and dealers but we can not guarantee that the information / price / Mi 9 SE Prices on this page is 100% correct (Human error is possible), always visit your local shop for exact cell phone cost & rate. 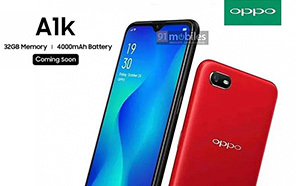 Xiaomi Mi 9 SE price Pakistan. Set is very good. I mean its camera is super fantastic almost near to reality. Mai 2 din sy use kar rha hun . But i dont think k yeah Pakistan main under 55K release ho ga. The latest price of Xiaomi Mi 9 SE in Pakistan was updated from the list provided by Xiaomi's official dealers and warranty providers. The best price of Xiaomi Mi 9 SE is Rs. 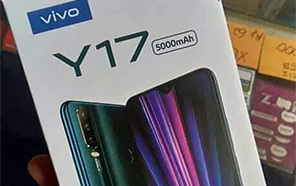 Coming Soon in Pakistan in official warranty ( without discount ), while the without warranty Grey market cost of Mi 9 SE Xiaomi is N/A. The price stated above is valid all over Pakistan including Karachi, Lahore, Islamabad, Peshawar, Quetta and Muzaffarabad. Slight deviations are expected, always visit your local shop to verify Mi 9 SE specs and for exact local prices. Xiaomi Mi 9 SE Price in Pakistan is Rs. Coming Soon as of Tue 23/04/2019.